Consumer Reports‘ official review and test results of both the iPhone XS and iPhone XS Max reveal considerably better battery life, slight camera improvements, and snappier OS navigation. Respected consumer testing publication Consumer Reports has released its full review of the iPhone XS and iPhone XS Max and concluded that the new duo is better in almost every way compared to last year’s iPhone X in terms of battery life, camera performance, and overall day-to-day performance, however, they still take the backseat to the Samsung Galaxy Note 9. 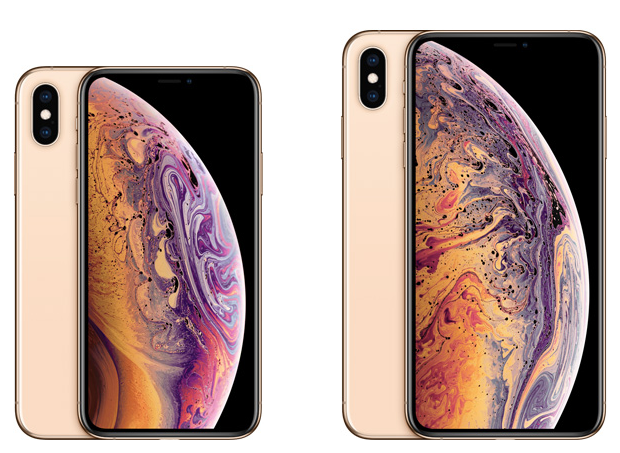 The new iPhone XS was able to last 24.5 hours, while the XS Max made it to an impressive 26 hours in lab tests. That compares to the iPhone X, which was a half hour behind hitting the 20-hour mark. Unfortunately for Apple, device durability remains a major weakness, especially when pitted against Galaxy Note 9’s resilience in brutal tumble tests. Still, the iPhone XS Max can be impressively tough, with one model withstanding 100 drops from different angles without breaking. The testers found that both the iPhone XS and iPhone XS Max charged significantly slower than their competitors, primarily due to the fact that Apple continues to supply a 5W USB-A adapter out of the box. Testing found that the iPhone XS took 195 minutes to go from zero to 100 percent battery, while the XS Max took a staggering 210 minutes. For comparison, the Samsung Galaxy Note 9 took 105 minutes. Take a look at Consumer Reports full review of both the iPhone XS and XS Max over at their website.